Suppliers of aluminium systems including light boxes, flex face, soft signage, overhead lighting and way finding solutions. 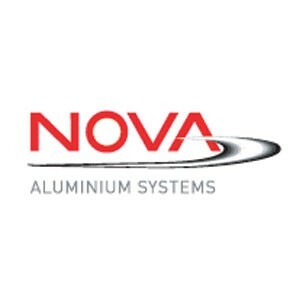 Nova was formed in 2005 but can boast a wealth of experience in the supply of aluminium extrusions to the sign trade dating back to the early 1970s. Based in Bristol, we deliver nationwide to sign companies using our own fleet of transport. Systems are supplied both fabricated and in profile format for the production of, light boxes and framing for both rigid and flex faced, point of sale soft signage, overhead trough lighting, forecourt applications and a comprehensive way finding system.